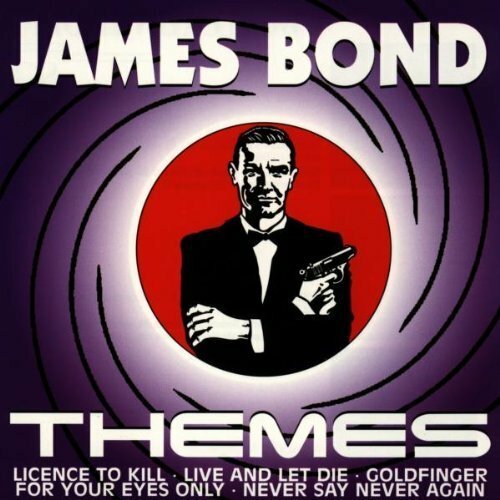 The first image on the page is for James Bond themes - James Bond Themes by Various (1996-02-26), followed by the original. Also check out the most recent parody covers submitted to the site. No, you didn't; but we love you anyway. Rehashing older works on same worn out theme of pot smoker humor. Disappointed.